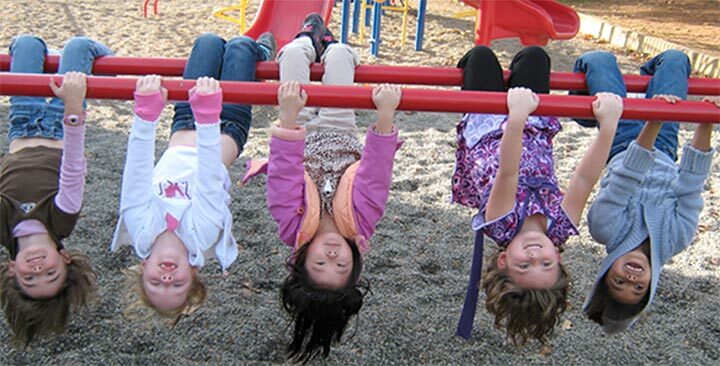 Give families the BEST spring registration—and have the best kindergarten year EVER! 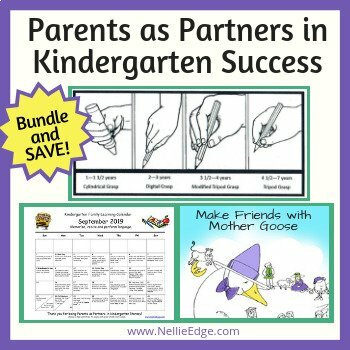 Kindergarten Round-Up (or Spring Registration) is the golden opportunity to motivate parents to become partners in their child’s kindergarten success! 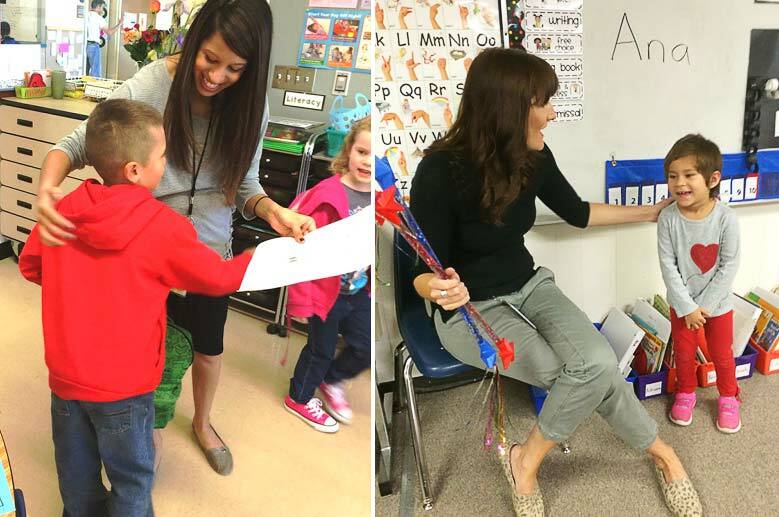 Parents have spring and ALL SUMMER LONG to sing, talk, dance, and read with their children and build skills for success in kindergarten. 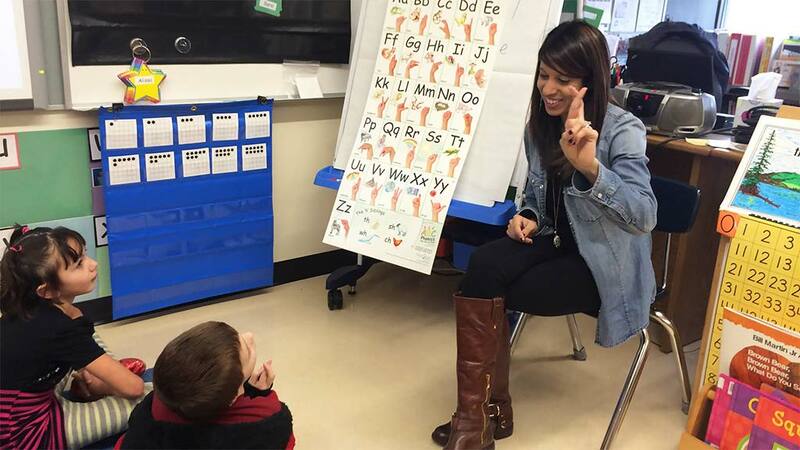 Parents deserve to know how to support their child’s success in kindergarten literacy. 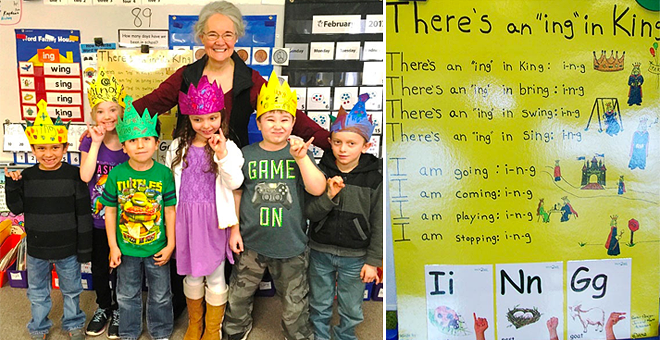 Your investment of time and energy in a powerful spring Kindergarten Round-Up program will demonstrate How to Have the Best Year Ever: We promise! 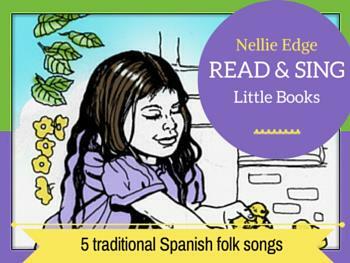 Memorize Mother Goose rhymes (Booklet of 16 rhymes FREE on Nellie Edge TpT Store). 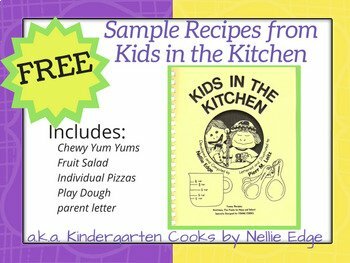 Print copies of your favorites to share with families. 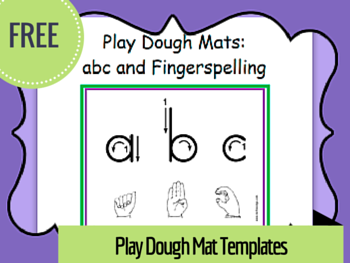 Teach the ABC Phonics: Sing, Sign, and Read! song. 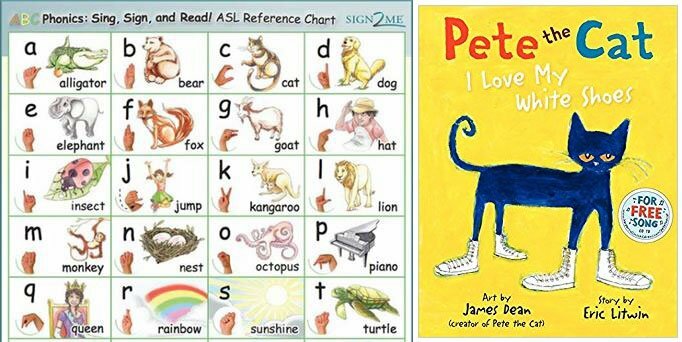 Introduce children to the FREE ASL video clips and Family Reference Chart. 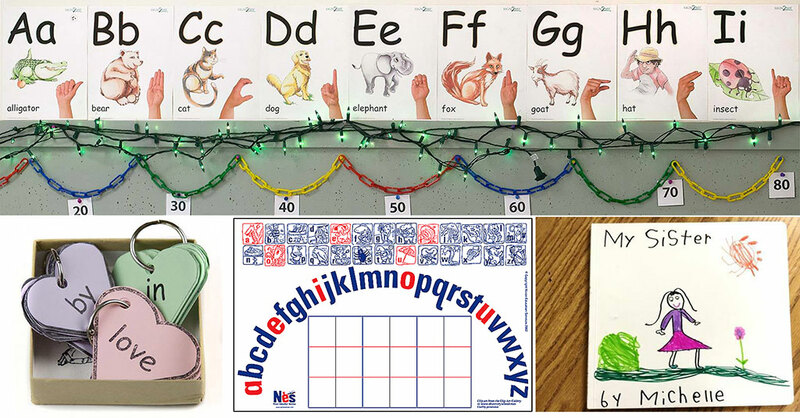 During Kindergarten Round-Up, teach parents and children the first 4 letters together. 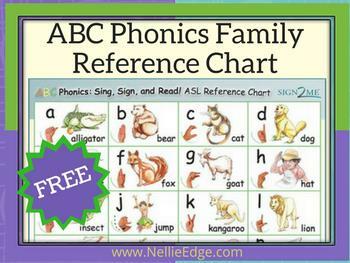 Challenge families to teach their children this entire ABC Phonics song with accurate fingerspelling before kindergarten starts. 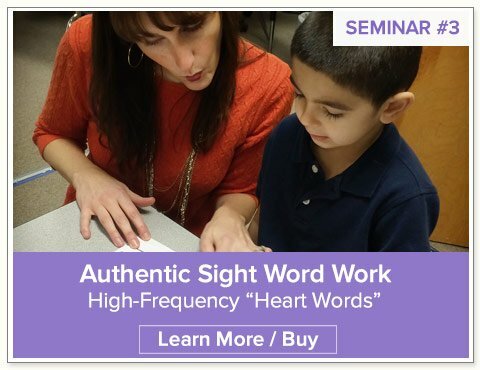 (Some children will have already learned it in preschool.) 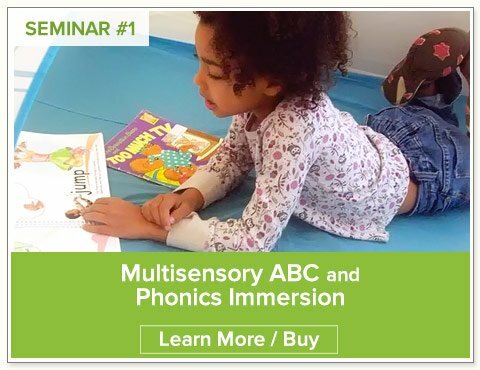 Learn more about ABC Phonics. 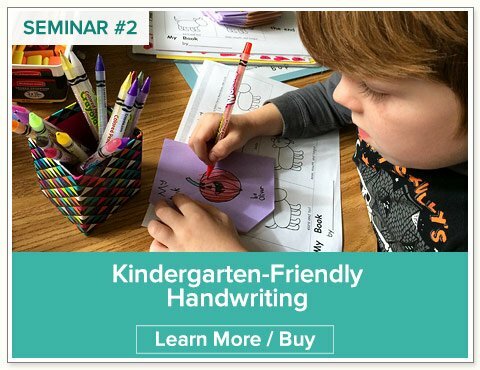 Help each child learn to print his or her name and hold a pencil efficiently. 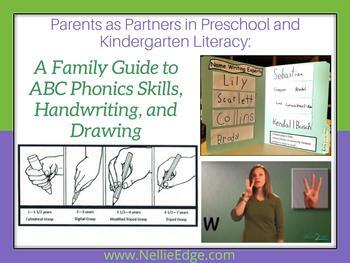 Teach parents how to be partners in kindergarten-friendly handwriting, drawing, and writing. 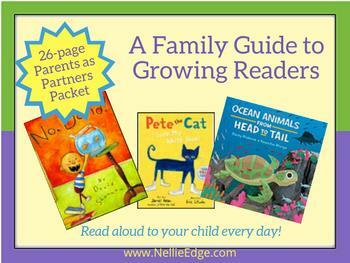 Read wonderful books together every day—visit the library often and establish nightly reading traditions: Our Family Guide to Reading will make a Difference! 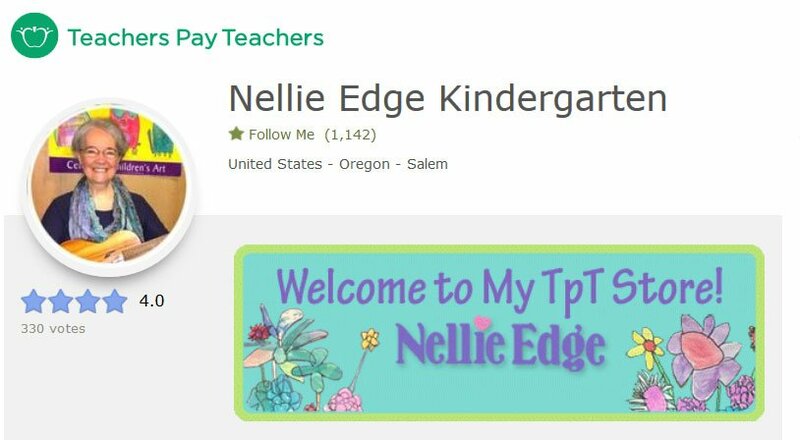 Quality Kindergarten Round-Up Resources Now Available on Nellie Edge TpT! 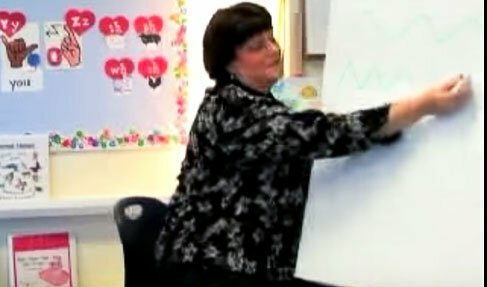 Each newly posted resource is 50% 0ff for first 48 hours! 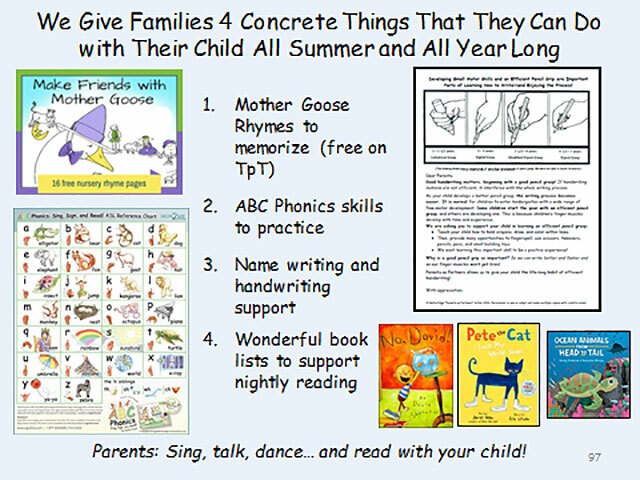 Use all or portions of this PowerPoint presentation to inspire your new kindergarten families to build literacy skills all summer long. 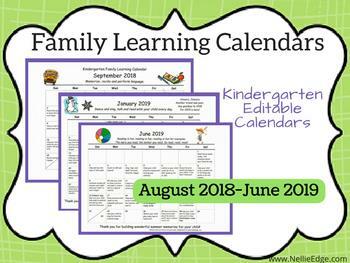 Our editable Family-Friendly Learning Calendars suggest hundreds of activities that families can do with their kindergartners throughout the school year. 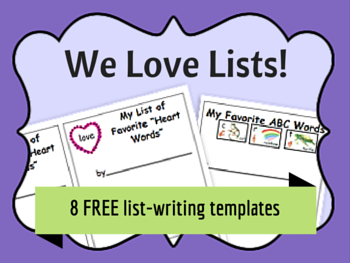 Includes yearly updates. This is a forever calendar. 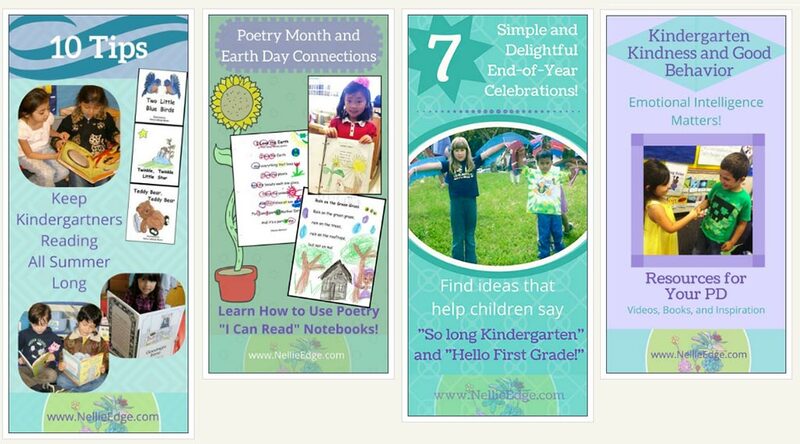 New yearly updates every April. 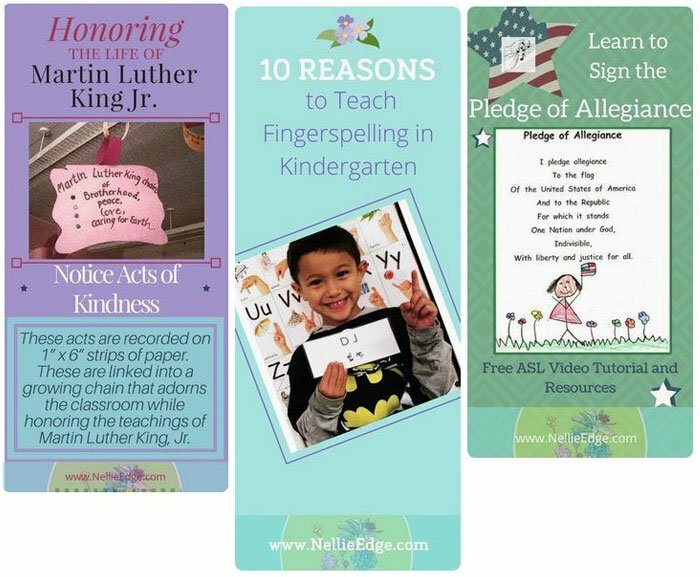 Remember: as a “Thank You” to our TpT followers, each new resource during 2019 is 50% off for the first 48 hours after it is posted. 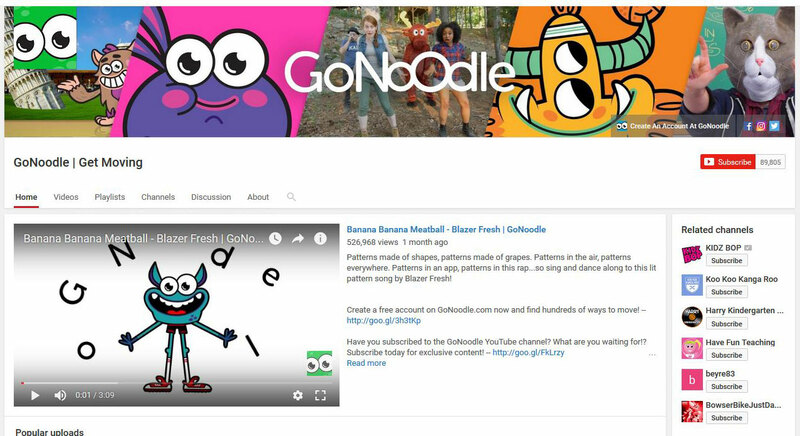 And be sure to click the star. 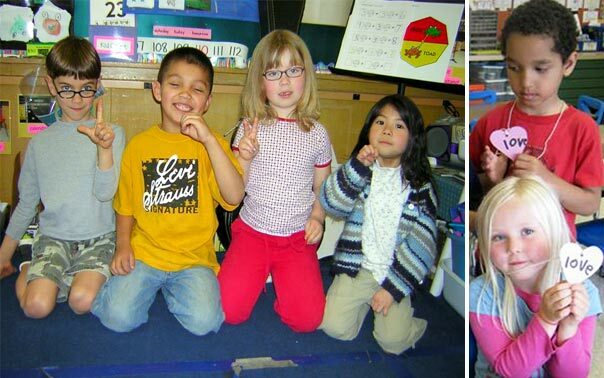 We have a covenant with families that says we jointly share responsibility for educating your child.